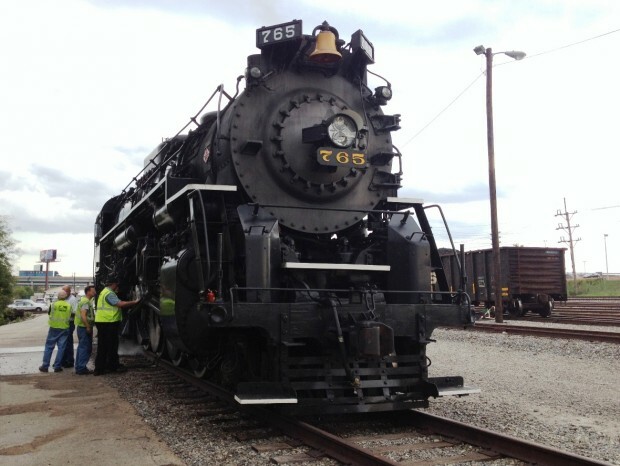 Here is a very nice video of the Nickleplate 765 Berkshire loco that came through on the Norfolk Southern lines this past weekend for Employee Appreciation events. The still photo in this post is from the St Louis Post Dispatch article. Norfolk Southern’s St. Louis District: NKP 765, Part 1 – YouTube.